We had a great time of the call! I told plenty of stories, gave out lots of intuitive exercises that everyone participated in, talked about nearly half a dozen totem animals (one was SO on the money for the caller that we laughed until we cried!) 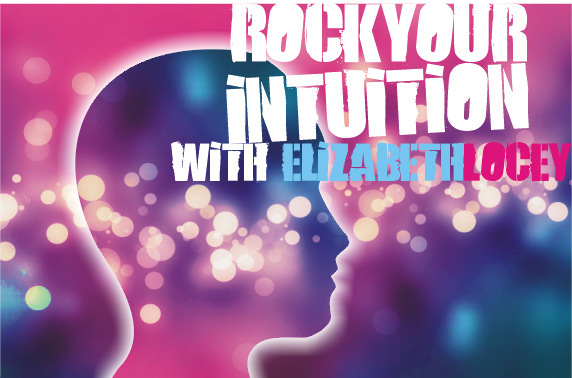 even did a couple of unplanned meditations together–all with the aim of helping you to rock YOUR intuition. Looking forward to answering your Qs on Tuesday’s call!